If you’re trying to figure out the media room design for your Manhattan home’s entertainment center, you might begin to feel overwhelmed. What does an ideal media room entail exactly, and how does it all go together? We’ve got the answers for you. We’ve listed out the top three features of a media room that you can install and incorporate into your design to make it feel uniquely fit for you. 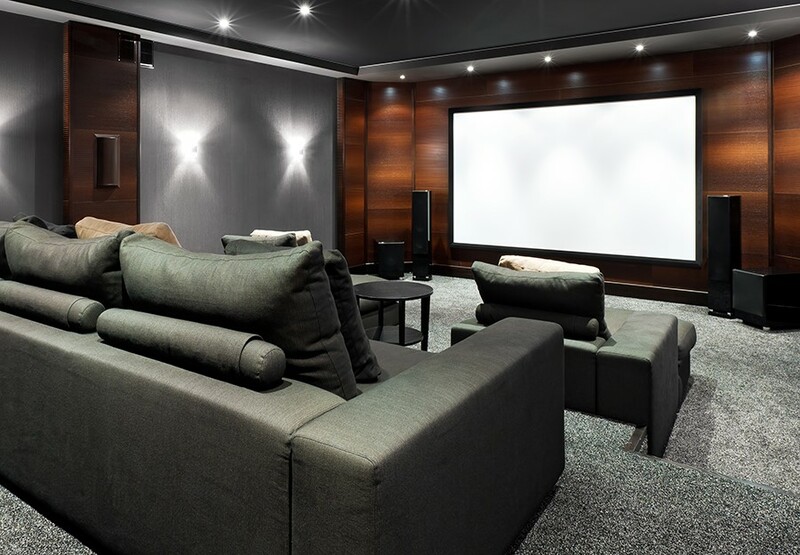 Read on to see how these technologies and services can create the ideal entertainment room for you! What Makes a Great Media Room Design? Let’s talk media rooms. In particular, let’s talk about media room design. 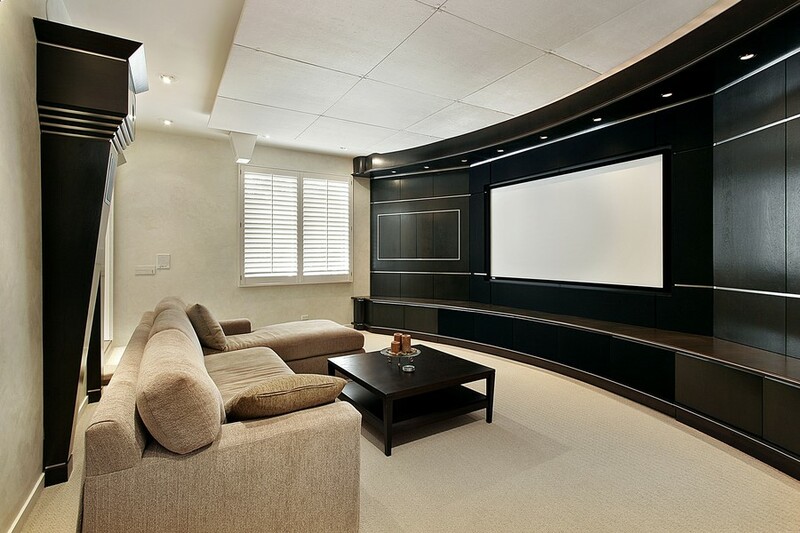 The design of a media room is often an afterthought for Manhattan homeowners, but it shouldn’t be! You can have the best 4K projector and screen out there, but if your room design is subpar, then you’re not going to get the full amazing home cinema experience.